The Kingdom of Saudi Arabia produces around 15 million tons of municipal solid waste (MSW) each year with average daily rate of 1.4 kg per person. With the current growing population (3.4% yearly rate), urbanization (1.5% yearly rate) and economic development (3.5% yearly GDP rate), the generation rate of MSW will become double (30 million tons per year) by 2033. The major ingredients of Saudi Arabian garbage are food waste (40-51 %), paper (12-28 %), cardboard (7 %), plastics (5-17 %), glass (3-5 %), wood (2-8 %), textile (2-6 %), metals (2-8 %) etc. depending on the population density and urban activities of that area. In Saudi Arabia, MSW is collected and sent to landfills or dumpsites after partial segregation and recycling. The major portion of collected waste is ends up in landfills untreated. 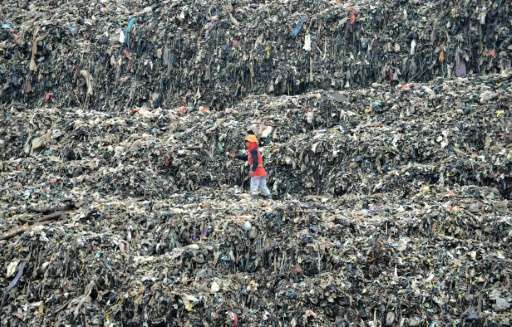 The landfill requirement is very high, about 28 million m3 per year. 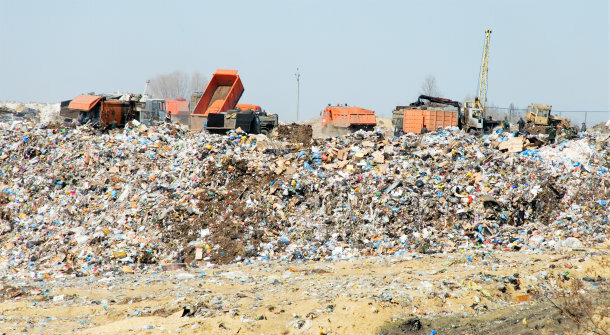 The problems of leachate, waste sludge, and methane and odor emissions are occurring in the landfills and its surrounding areas due to mostly non-sanitary or un-engineered landfills. However, in many cities the plans of new sanitary landfills are in place, or even they are being built by municipalities with capturing facilities of methane and leachate. The recycling of metals and cardboard is the main waste recycling practice in Saudi Arabia, which covers 10-15% of the total waste. This recycling practice is mostly carried out by informal sector. 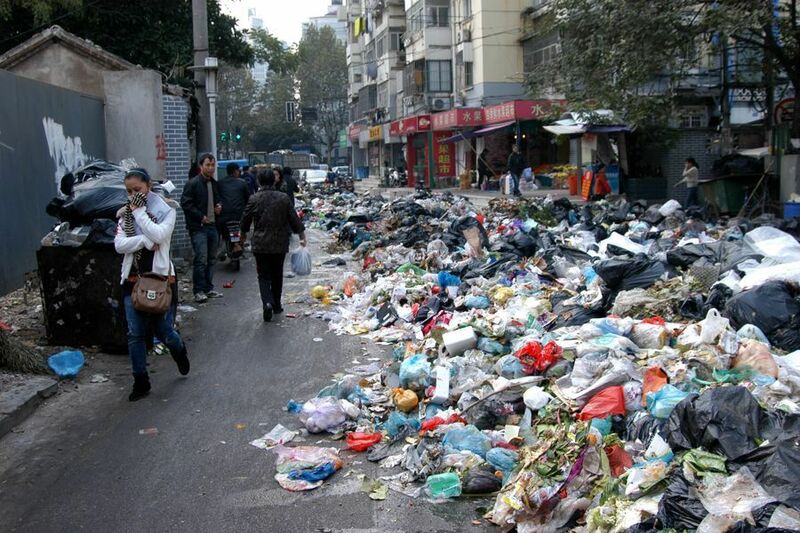 The waste pickers or waste scavengers take the recyclables from the waste bins and containers throughout the cities. 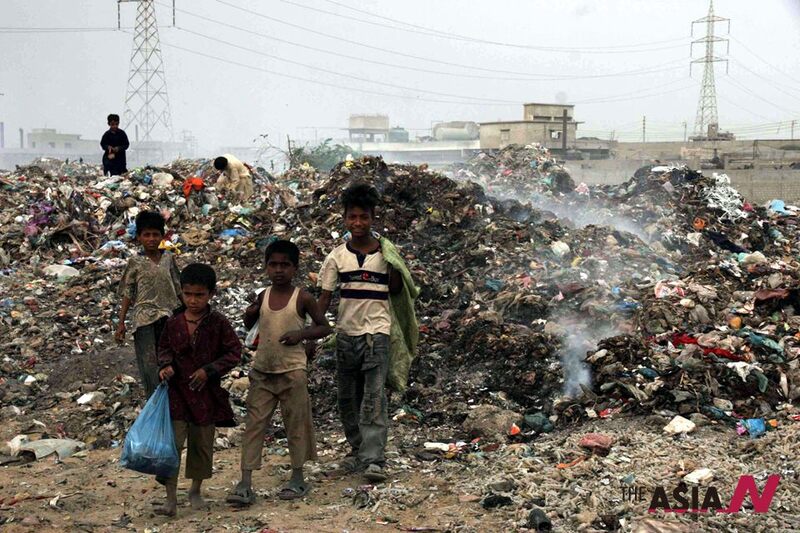 The waste recycling rate often becomes high (upto 30% of total waste) by waste scavengers in some areas of same cities. The recycling is further carried out at some landfill sites, which covers upto 40% of total waste by the involvement of formal and informal sectors. The recycled products are glass bottles, aluminum cans, steel cans, plastic bottles, paper, cardboard, waste tire, etc. depending on the area, available facilities and involved stakeholders. It is estimated that 45 thousand TJ of energy can be saved by recycling only glass and metals from MSW stream. This estimation is based on the energy conservation concept, which means xyz amount of energy would be used to produce the same amount of recyclable material. 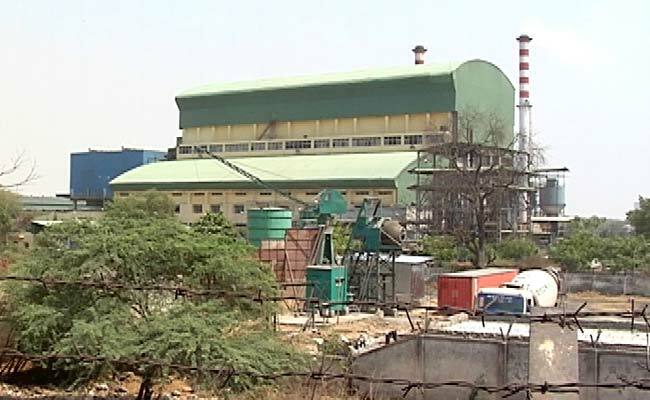 The possibilities of converting municipal wastes to renewable energy are plentiful. 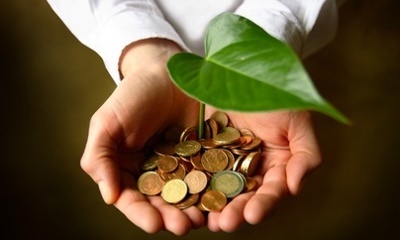 The choice of conversion technology depends on the type and quantity of waste (waste characterization), capital and operational cost, labor skill requirements, end-uses of products, geographical location and infrastructure. 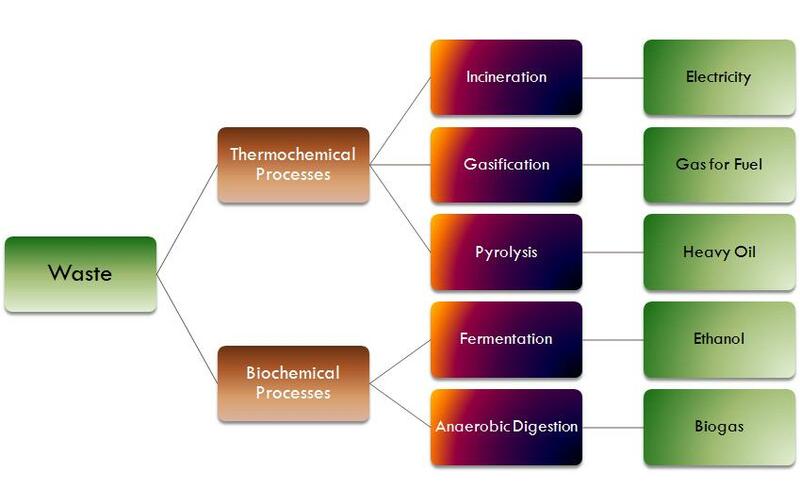 Several waste to energy technologies such as pyrolysis, anaerobic digestion (AD), trans-esterification, fermentation, gasification, incineration, etc. have been developed. WTE provides the cost-effective and eco-friendly solutions to both energy demand and MSW disposal problems. As per conservative estimates, electricity potential of 3 TWh per year can be generated, if all of the KSA food waste is utilized in biogas plants. Similarly, 1 and 1.6 TWh per year electricity can be generated if all the plastics and other mixed waste (i.e. paper, cardboard, wood, textile, leather, etc.) 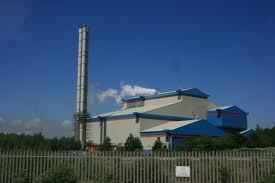 of KSA are processed in the pyrolysis, and refuse derived fuel (RDF) technologies respectively. Waste management issues in Saudi Arabia are not only related to water, but also to land, air and the marine resources. The sustainable integrated solid waste management (SWM) is still at the infancy level. 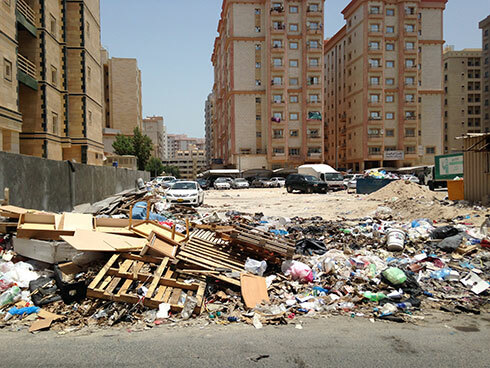 There have been many studies in identifying the waste related environmental issues in KSA. The current SWM activities of KSA require a sustainable and integrated approach with implementation of waste segregation at source, waste recycling, WTE and value-added product (VAP) recovery. By 2032, Saudi government is aiming to generate about half of its energy requirements (about 72 GW) from renewable sources such as solar, nuclear, wind, geothermal and waste-to-energy systems.